IBM® Cloud Bare Metal Servers provides the performance you need for your high-powered workloads. It allows you to configure your cloud down to the bare metal with your choice of RAM, hard drives and more, and to be online within two to four hours in any worldwide data center. IBM Cloud Bare Metal Servers come with an application performance interface and one of the most complete packages of standard features and services on the market. 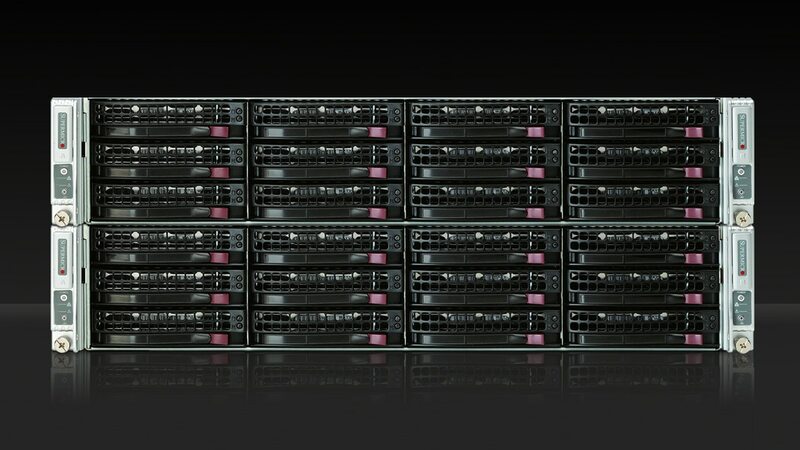 Deploy the raw horsepower your high-powered workloads need; get entry-level single processor servers to quad processors, hex-core and graphics processing unit power. Configure your cloud to meet your workload specifications—add or upgrade hard drives, opt for more RAM, and upgrade or downgrade network uplinks. Provision your fully customized bare metal server in hours and in the data center of your choice. Get 500GB of outbound public bandwidth, unmetered inbound public bandwidth, and unmetered private and management network bandwidth. Gain access to data centers and network points-of-presence around the world all connected via the high-speed private network for better efficiency and faster data transfers.